Don’t find yourself stranded during a snowstorm. Learn how to hire a reliable snow removal company. It may sound simple, but finding a snow removal service you can count on in heavy snowfall requires a bit of research. Here we give you a simple rundown on how to choose the company that fits your needs. Ask these four questions before you sign anything, and when you do, get it in writing. Only choose a company that has a high BBB rating. You can check the company’s business and customer reviews online at bbb.org. Check references and ask around – other customers are the best way to determine how reliable a company is. The company should be fully insured in case of any damage to your property, residential or commercial. If you are hiring a commercial snow removal company, they need to ensure (and insure) the safety of your employees and the path from their cars to the office building. How are their costs calculated? Does the company charge based on number of snow removals, or for a certain date range? Do they allow you to pay for the entire season, or can you make monthly payments? You may just be interested in having someone plow your driveway, but if you think you might require walkway clearing or other ice control systems, it’s a good idea to hire a company that does it all. If anything, ask what additional services they offer in case you require their future assistance in other areas of snow management. When comparing prices, make sure you get estimates in writing. This way you can make sure that the price they quoted you on is the price you will be paying. Included in the estimate should be all services that would be provided, the cost of materials used, any additional charges, etc. Any special circumstances. For example, if it snows heavily outside of the contract dates, what will the price be for additional snow removals? By asking yourself these questions and requiring documents in writing, you are more likely to have a positive experience and relationship with your snow removal company. 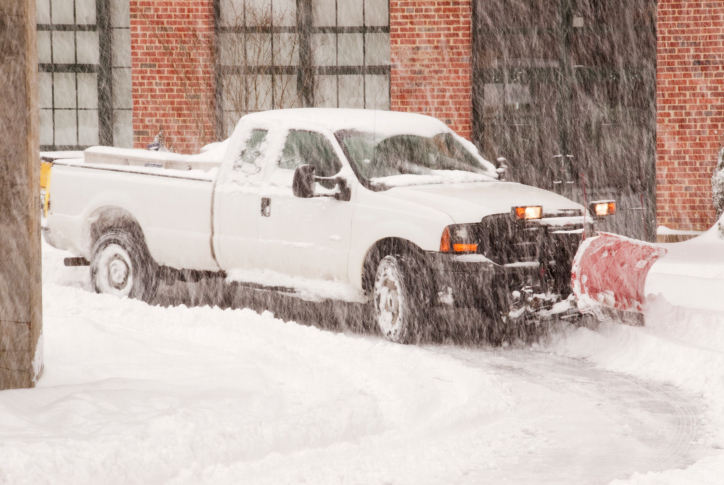 Learn more about Greener Horizon’s residential and commercial snow removal services in Massachusetts. Whether you require snow removal for an office building, parking lot or driveway, our snow and ice management services were designed with you in mind. We are a fully insured company with an A+ BBB rating.